Windshield Repair and Auto Glass Replacement Serving Dayton, Troy, Greenville, Wapakoneta and beyond. Call - Text - Email NOW! Glassman is a locally owned and operated auto glass company located in Pleasant Hill, Ohio. 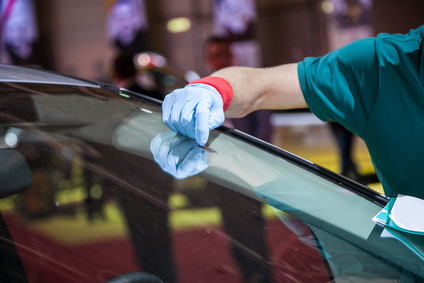 We specialize in auto glass replacement and windshield repair at our everyday low price. Typically we offer next day glass service to all types of cars, trucks, semis and more. We build our business by word of mouth, and guarantee your satisfaction. We offer free mobile service to our entire coverage area or in-shop appointments. Located just minutes away from Sidney, Troy, Englewood, Greenville, and Dayton, Ohio we are conveniently located to service you at your home or office. Have a Great Experience With Glassman?